Gareth is absolutely amazing! He is so patient and friendly. He helped me through everything and always made sure that I was 100% on everything that I needed to know. 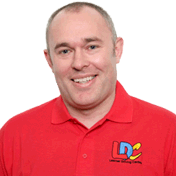 The LDC workbook helped a lot for revision before my test, as did the videos on the LDC YouTube channel. I can not thank Gareth enough! 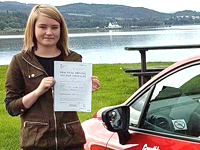 I'm a driving instructor in Inverness and surrounding areas and Grantown-on-Spey and surrounding areas.